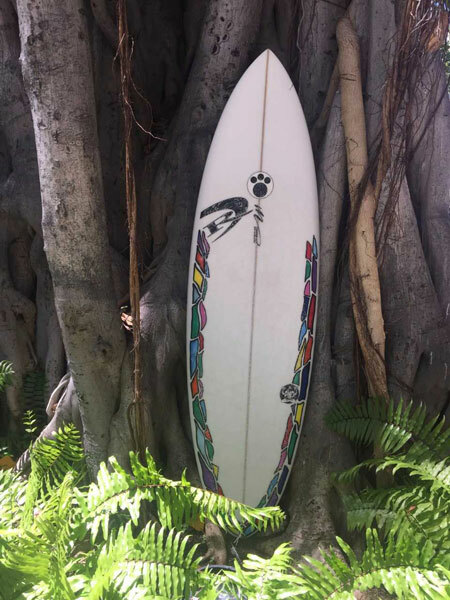 Maurice Cole Shiva PU/Poly 7'0"
Maurice Cole designed his new Shiva as a collaboration project with Roark to create a rangy travel board that performed in a wide variety of conditions....and moods. 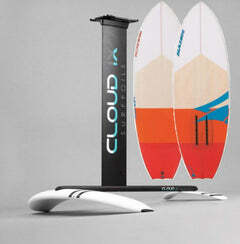 The MC Shiva allows surfers to dial in performance and personality of the board to suit conditions perfectly. MC claims surf range of 2-8ft surf (mainland size scale). 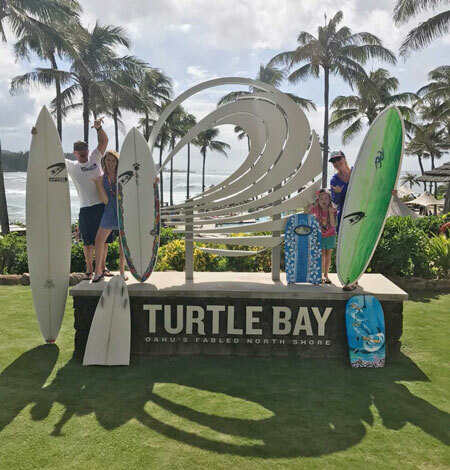 We had the opportunity to take this board to Oahu and surf all over the North and South Shores while staying at Turtle Bay Resort. 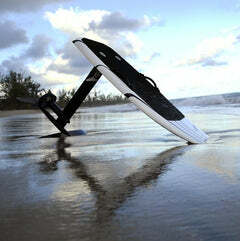 The Shiva is very easy to paddle and catch waves with. 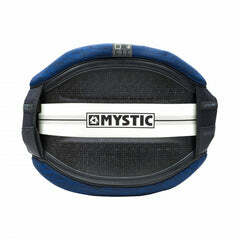 The flat rocker and hybrid outline make surfing easy and productive with high wave count. 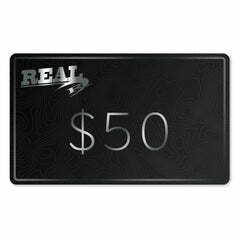 Once up and riding, this board has a very confident feel and is super fast and drivey down the line. The crisp rail edge it tucked well underneath the board rail apex, combining incredible speed and drive, with maneuverability and looseness. 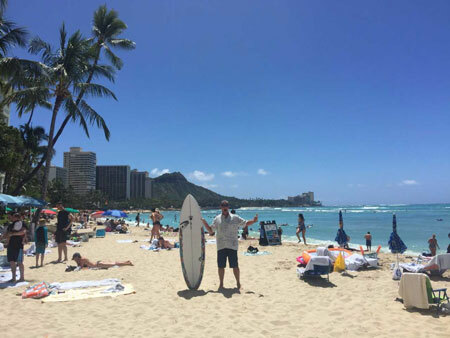 This same edge gives surfers noticeable hold on steep walls and engages more quickly than rounded rails giving surfers an added level of confidence in powerful surf conditions. The 4+1 fin set up and getting the placements correct is a math equation nightmare but Maurice nailed it with excellent performance in all modes. The ability to shift gears into all these different fin configurations gives you the ability to dial the Shiva's performance to the day's waves or your own surfing mood. Thruster for shortboard ripping, quad for barrels or flying down the line, 2+1 and single for going with the flow. Different waves (and moods) dictate different equipment. The Shiva allows you to shift gears and do it all on one board. This board feels great on wave #1 and continues to impress after that, whether you're dialing in the same fin set up or changing gears to another. 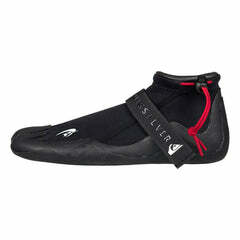 The Shiva shines in its ability to perform in a very wide range of surf size, shape and conditions. Fast, drivey lines characterize the Shiva's surfing performance. 2-8ft surf range is accurate as we had a blast surfing this board from grovel conditions all the way up to well overhead. There's a lot of tech behind the 4+1 fin set up. You can use your favorite quads on this board with good results. 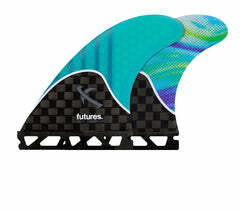 We used Futures Roberts Generation Series Quads and also used these same front fins for thruster set up. The FCS Connect tool-less thruster trailer works perfectly in the single fin box to make a matched thruster set, or a thruster set with a slightly larger or smaller trailer fin. These fins are available in the Performer template in various sizes. Their tool-less connection gives you maximum placement range in the fin box compared to a standard screw/tab system. 2+1 set ups revolve around center fins in the 6-7+" range while single fins 7" and larger work well when you drop the side bites. In either of these modes, the Shiva sets pace with slower breaking waves and trims nicely with a longer sweet spot for surfer stance. This allows the Shiva to be ridden from the tail, midpoint or even further forward. The Shiva likes to be ridden slightly above your performance shortboard volume. It will work well at performance volumes for younger/lighter surfers, but really shines when ridden 5-10% above your HPSB volume, especially when using single fin and 2+1 fin set ups. 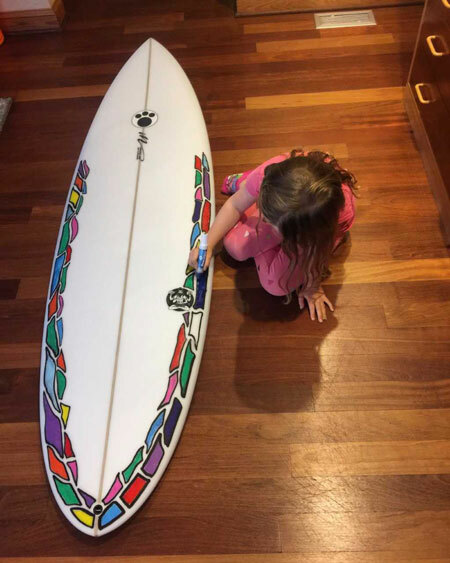 The color on this board is a father/daughter collab using Boardstix paint pens. We chose to skip a tailpad on this board since we knew we would be riding it 2+1 and single fin, placing us further forward on the board. No tail pad normally means easier transitions forward and back off the tail when shifting your feet with set ups like these. The surf range, and performance range of this board is huge, making it a perfect choice for travel or keeping it simple at home. The ability to shift gears with fin choice keeps it fresh turning your one board quiver into more like 4 boards. 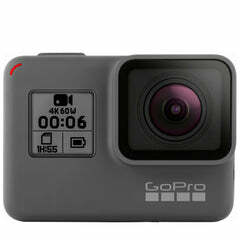 You're looking a high performance hybrid design with wide range of use and performance styles. The Maurice Cole Shiva delivers. The Maurice Cole Shiva Gun is a hybrid design with a 4+1 fin set up allowing surfers to choose single fin, 2+1, thruster or quad fin surfing, all in one board. The Shiva Gun shines as a fun gun that performs in all step-up conditions.